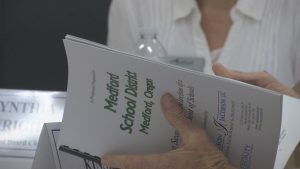 MEDFORD, Ore.– The Medford School District is preparing to find a new superintendent in place of Dr. Brian Shumate, the current superintendent, pending if he finalizes his decision to leave by the end of the summer. In a report released by The LaGrange Daily News last week, Shumate is one of three finalists vying for superintendent of the Troup County School District in Georgia. Now, the school’s board of directors are moving forward with plans for a replacement if need be. But according to the board, Shumate has every intention of leaving by this summer. On Wednesday, at a special meeting, the board met to look at three companies that provide services to help find a new superintendent. The company they hire would then bring in a consultant from the region to gather a list of possible candidates from across the country. The board made a point that those candidates who were local would be given serious consideration as they wouldn’t have to relocate as far. But the district is still intent on finding the right person for the job, wherever they may come from. The board plans to make a final decision on the company they want to hire near the end of the month. They hope to have a superintendent chosen before the 2019 – 2020 school year. Ultimately though, the board is looking to find a superintendent that engages with students and faculty and keeps improving upon the district’s goals. Shumate, who did not attend the meeting, is holding his final interview with the Troup County School Board this week. 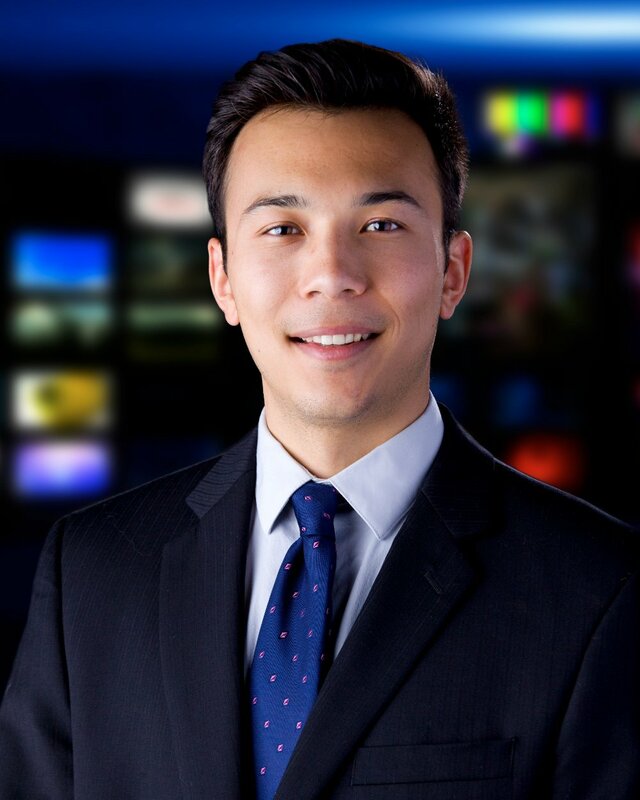 That school board plans to name it’s new superintendent next Thursday.